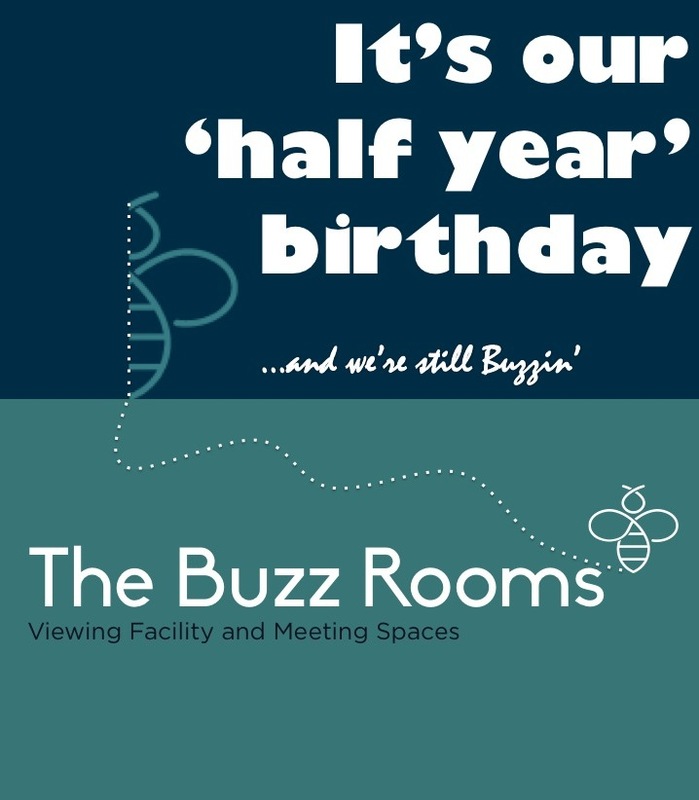 What an exciting first six months for The Buzz Rooms, I hope the next six months is equally successful. It’s been so enjoyable seeing the business come to life. From our true launch in March up to now, we have welcomed some very well known brands and businesses through our doors and we’re delighted with the feedback we get after every booking. I think it’s fair to say that everyone who has experienced The Buzz Rooms and received the royal treatment from our fabulous hosts has enjoyed their experience with us. Our commitment to investing in technology is well underway, and six months on we’re still making our facility better... with new cameras recently replacing the original kit. At launch we started with two cameras, and we have just invested further and increased the number to three cameras in our respondent room to ensure we can capture every angle. Our new cameras include a couple of PTZ cameras, replacing the original static cameras ensuring we capture everything that’s going on in the groups as they happen. It’s been really interesting to hear feedback and what people like about us, generally our building and interior provides the wow factor, but in addition our location is very well received. For research agencies and their clients, or insight teams, who need a bit of air in between groups there’s nothing like standing by the water outside to blow the cobwebs away, and the very easy access for clients and respondents who arrive using all different modes of transport is a great success… planes, trains and automobiles… and our walkers too! With our spacious kitchen facilities now ready for ‘research participation’, we’re hoping more clients and respondents alike can show us their skills and share their insights… as well as eating all our goodies in our wonderful surroundings!